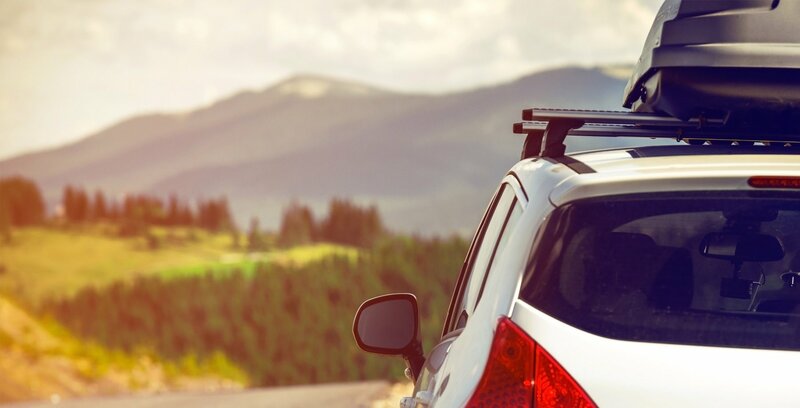 The following article is written by ForeverCar CEO Mark Hodes and originally appeared on Insurance Thought Leadership. 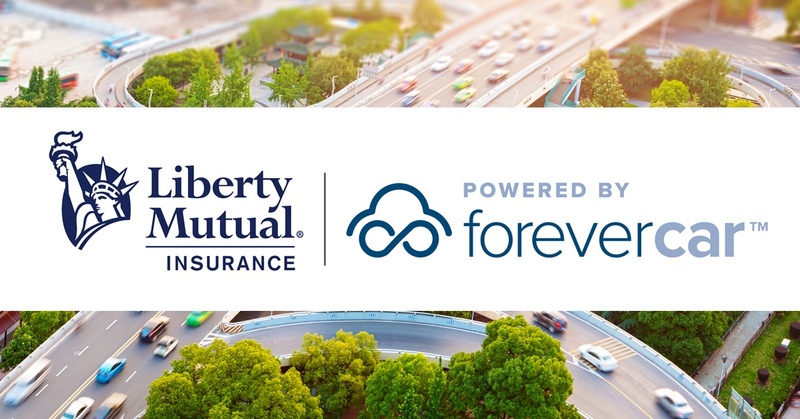 Liberty Mutual teams up with ForeverCar to offer peace of mind with vehicle service protection. 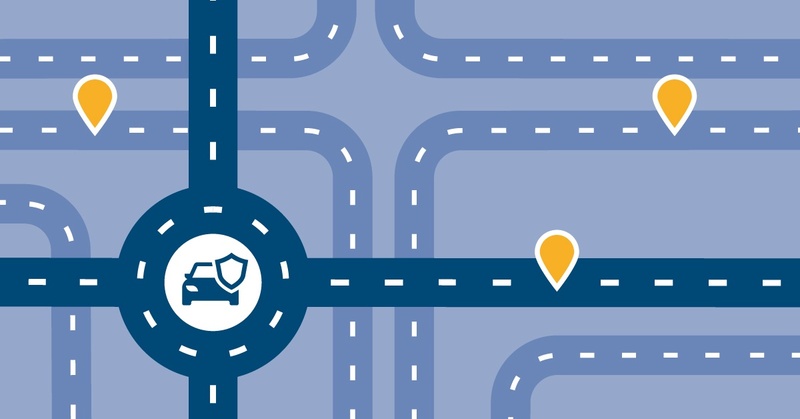 There’s nothing like the peace of mind of knowing you’re covered. 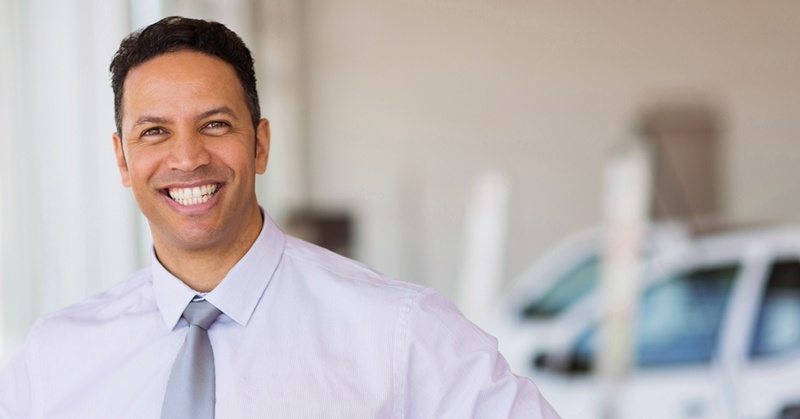 That’s the driving ambition of ForeverCar, offering partners and their consumers vehicle service plans that ensure if a breakdown occurs, they’ve got an advocate on their side coordinating everything from securing a tow truck and rental to getting a mechanic — shepherding the entire repair process and handling payment.